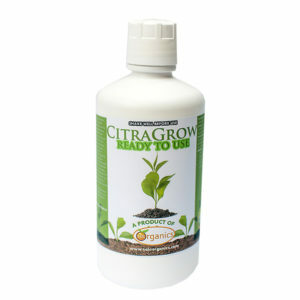 Citra-KLEAN is an organic, complex compound extracted from citric seeds. 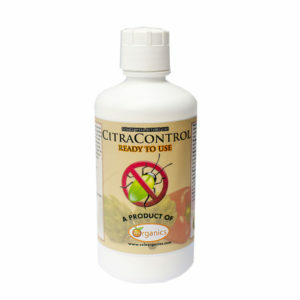 As the only organic concentrated disinfectant available, it contains traces of glucose, fructose, and ascorbic acid. 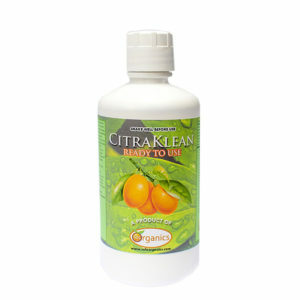 Citra-KLEAN functions as a powerful bactericide, fungicide, and viricide, while guaranteeing non-toxic and non-irritating results when used at industry levels. In drinking water intended for cattle: Use 10ml (1 tsp.) for every 10 liters (2.5 gallons) of water to disinfect the water, and protect livestock from disease. To disinfect walls and floors: Clean barn floors and incubation rooms through aspersion by dissolving 10ml (1 tsp.) for every 10 liters (2.5 gallons) of water. For Feeding Rooms, incubators, and Cold Storage Rooms: Disinfect walls and utensils by dissolving 10ml (1 tsp.) for every 10 liters (2.5 gallons) of water. In Balanced Foods: Remove harmful bacteria and microbes by mixing 10ml (1 tsp.) 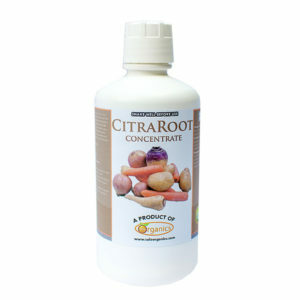 of CitraKlean every 10Kg (22 lbs.) of food. Disinfection of Udders: Cleanse udders by dissolving 10ml (1 tsp.) for every 10 liters (2.5 gallons) of water.